I’ve been a little disappointed over the last week with our choice of Netgalley books! 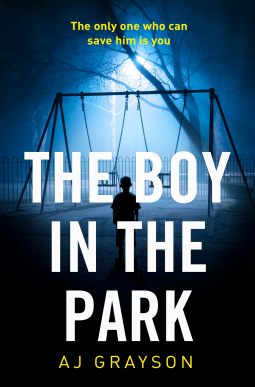 Synopsis: Four months after the explosion at the Garden, a place where young women known as the Butterflies were kept captive, FBI agents Brandon Eddison, Victor Hanoverian, and Mercedes Ramirez are still entrenched in the aftermath, helping survivors in the process of adjusting to life on the outside. With winter coming to an end, the Butterflies have longer, warmer days of healing ahead. 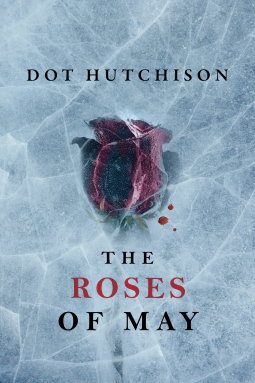 But for the agents, the impending thaw means one gruesome thing: a chilling guarantee that somewhere in the country, another young woman will turn up dead in a church with her throat slit and her body surrounded by flowers. Request status: a read now book!! Synopsis: You’re home making dinner for your husband. You expect him any second. The phone rings—it’s the call you hoped you’d never get. You jump in your car and race to a neighborhood you thought you’d never visit. You peer into the dark, deserted building. You brace yourself for the worst. And then, you remember nothing else. They tell your husband you’ve been in an accident. You lost control of your car as you sped through the worst side of town. Synopsis: To help heal a marriage on the rocks, river-rafting expert Gail, her husband Tom, and their son embark on a white water adventure in Montana. Along the way, they encounter two inexperienced rafters supposedly looking for their friends downriver. Little do they know that the men are escaped convicts whose bid for freedom has a body count. Things take a turn when the young family learns that they are now the captives of two armed killers, and it becomes clear that there is much more at stake than a marriage. 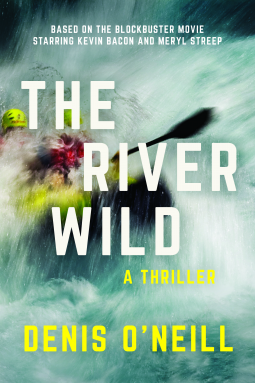 Desperate to evade both the police and federal marshals, the men force the family down the river and into the mouth of a deadly class 5 white-water rapid. Careening towards mortal peril, Gail and Tom must bond together to save their family from the brutality of nature and the savageness of man. Request status: it’s another read now book!! There we have it! A little amount this week, but some really fantastic new books to check out! P.S. Don’t forget to enter my latest giveaway! Find the post here! Great post! I’m staying away from NetGalley at the moment still got too many on my shelf! Haha, I know that feeling, but thank you! 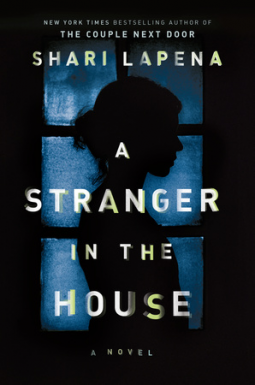 A stranger in the house sounds intriguing. The name of the author rings a bell but I can’t name another book by her right away… lovely picks! Ah yes that’s the one.. still haven’t read that one either. Thanks!